In these days when so many use online information to investigate their equipment purchases, is there a place for construction industry expos? Social media, online resources and discussion with industry colleagues are all a great way to gather opinions, hear of experiences and form a view on what equipment and technology may be best for your business. 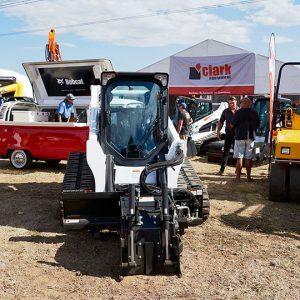 When it comes to major investment in machinery, attachments, software, systems and finance options, being well informed is critical to the success of your business. Many major equipment suppliers, contractors and fleet operators agree there’s no better way to compare equipment features, benefits and finance deals than spending time at the National Diesel Dirt & Turf Expo. The Expo presents a unique opportunity for fleet operators, asset managers, local government equipment management and contractors to speak directly with highly informed specialists. Valuable advice is willingly shared by technical and engineering personnel, many of whom are representing equipment manufacturers from overseas factories. many instances where valuable feedback translates into machine improvements on future new models. 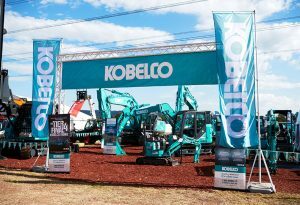 Now approaching its fourth year next May, the Expo has proven a winner, with bigger crowds flocking every year and ever-increasing sales for the two hundred plus exhibitors. The Expo will be stage again between Friday 3rd to Sunday 4th May 2019 at the popular Panthers Penrith venue. “Not only is the western Sydney region one of Australia’s fastest growing areas for residential development; there is a massive boom in commercial property construction, fuelled by major infrastructure upgrades and new developments. 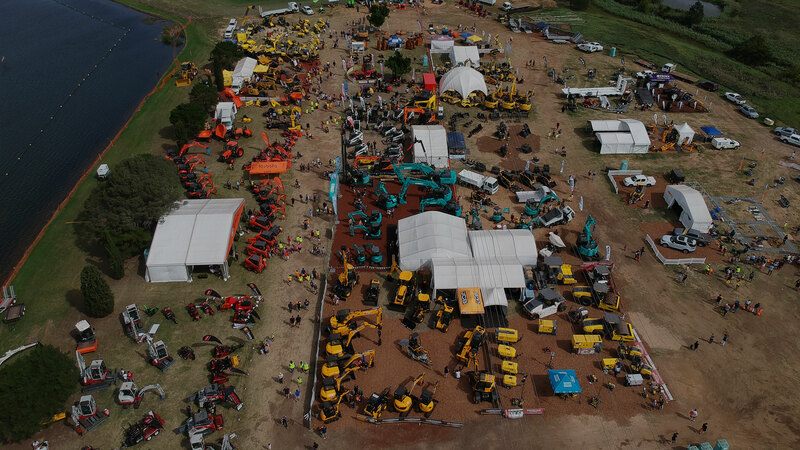 Responding to the national interest and broad industry support for Diesel Dirt & Turf, 2018 saw large numbers of visitors coming from interstate and the first real interest from other countries. 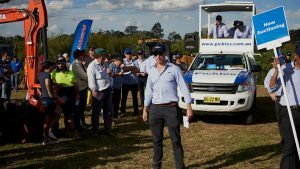 The 2019 Expo sees the return of popular attractions and events; the huge Pickles equipment auction, great music, loads of food choices, exciting action entertainment for all the family, free entry, loads of parking, expansive meeting and relaxing spaces and much more. “We have been careful to focus on relevance for the industry by listening to all comments and taking these on board to ensure exhibitors’ and visitors expectations are fully met. “Support of our sponsors is critical to the success of the Expo. In the coming days we will be announcing key sponsorship arrangements. We also welcome associate sponsorships”, Steve added. 0 Comments on "The National Diesel Dirt &Turf Expo is on again, May 3-5, 2019"